If you would like to share a story about this ancestor, please type as little or as much as you like in this box. 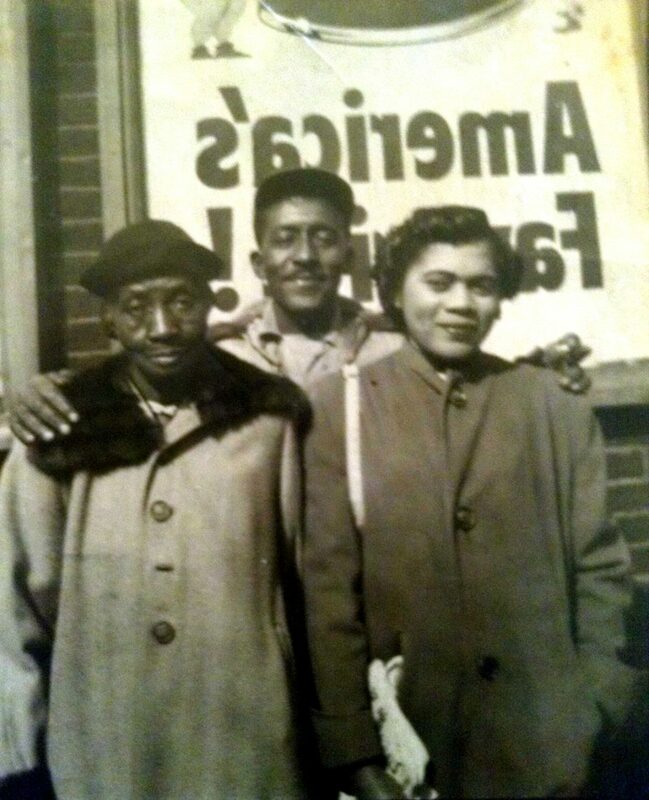 : Gladys Adams Ford Buffington born 4 Feb 1924 in Waterford, MS to Daniel David Adams (1885-1947) and Ethel Echols (1893-1982). She married 1st Mr. Robert Ford and later married Lawrence T. Buffington, son of John and Ida Walker Buffington, they made their home in Chicago, IL She was the family oral historian before the world of genealogy. She would frequently recount family stories that included all branches of her extended family (Adams, Littlejohn, Plaxico, Taylors, Buffington, Moore, Marion, Walker, Leggs, Holt, Robinson, Lewis, Dean, & Ford). Thank you, for publishing this photo of my family! I would love share this on my facebook page. By all means, please do Eunice. Thank you so much for sharing this beautiful photo and story!